TeeChart Chart Control provides a comprehensive set of 60+ Chart types in 2D & 3D, ranging from standard Bar, Line, Pie, Area to specialized financial and statistical charts. Charts are easily customizable with a complete chart toolkit to create attractive data visualisations for your WPF applications. Here a demo written with TeeChart for .NET and WPF that’s just a bit of fun to compare ratings for important television series, but which mainly serves as a nice example to show TeeChart being used in a WPF application. 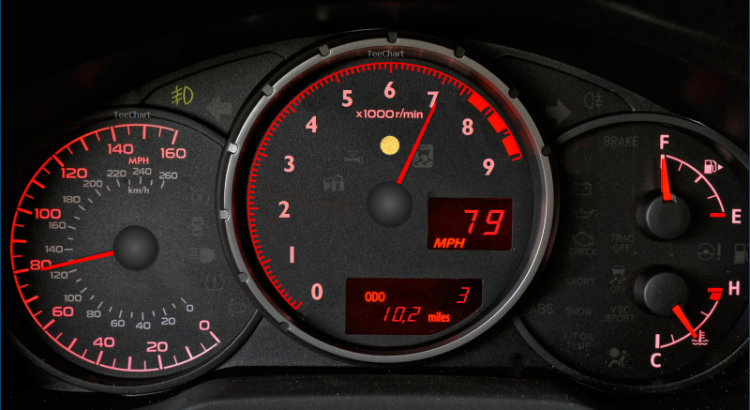 Enhance your WPF dashboard applications with fully customizable Gauges. Gauges styles for WPF include CircularGauge, LinearGauge, NumericalGauge and more, with animation options and rich interactivity. TeeChart provides a set of customizable map visualisations that you can add to your WPF applications to represent geographical data. Choose from over 50 Financial and Statistical Indicators such as Moving Average Convergence/Divergence (MACD), Average True Range (ATR), Commodity Channel Index (CCI), Relative Strength Index (RSI), Bollinger Bands, Standard Deviation and much more to visualize data in financial-based WPF applications.